With the creations of elegant design jewels with affordable price, everyone deserves owning a fashion-led piece in perfect attitude. Gung can embellish your clean & sophisticated style with just a smidgen every day. Here at Gung, we embrace the intrinsic nature of expressing our individuality — through jewellery. The essence of creating premium jewellery that is not overly exorbitant is the core of our belief. Everyone deserves the luxury of owning a piece of perfection. We fulfill that desire with an ideal balance of refined craftsmanship and affordability. 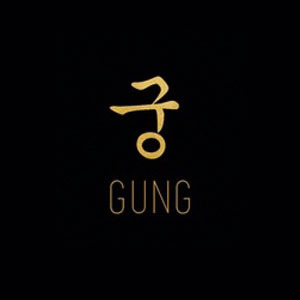 The name Gung, which means ‘palace’ in Korean ; it embodies our promise of unrivalled quality befitting royalty. As we believe, ‘Jewellery defines your style’.